The following books are the official publications of 'ANAND JOTHI'. The book 'Holy Gems' was first published in the month of October 1989. One line of sample from this book:"You knock and you shall hear yourself. If willingness is the thought, then, work is action and Prayer is the passion that sustains it". The book 'Holy Passage' was first published in the month of October 1990. Now you can down load the combined version of both books in one wrapper. The book Holy Passage is also available in the form of audio file. Instead of reading one can listen to it comfortably. It is rendered beautifully by Mahesh Krishnan, Doctor's disciple in his rich, soothing voice. Click the link above to listen. The book Holy Voice was first published in the month of October 1991. Reprinted in 2008. Will mere willingness to tread the path of truth save a man totally? Yes! A Master will seek him. He can never find the Master. The Master will find him. This book Annaiyin Arul Vazhi first published in the month of January 1993. This book is out of stock in printed format. 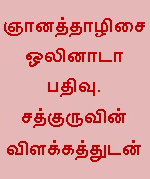 This is in Tamil language. You can download this PDF now. The book Athma Dharisanam in Tamil language was first published in the month of January 1994. Reprinted in 2008. You can download this PDF now. First edition of Arut Kural book in Tamil was published in the month of October 1996. This book contains 3000 verses of the sage Thiruvalluvar. Spiritual meaning and explanation for the verses are available for many of them in Voice of Anandjothi publication. This book Verses of Wisdom was written by Sri. K. Ravi at our guru Doctor Nithiyanandam's behest and published in the month of December 2002. "It is easy to understand if I am asked to reach a point located in the world outside the physical frame of my body. However, when I am asked to reach a point located inside my physical body, I am baffled". If you can understand Tamil language, please click to download this audio file. You will have indepth information and details about Vasi yoga. Our Master Sathguru Dr. Nithiyanandam speaks about vasi yogam. The following books written and published by disciples. Rights and responsibility vest in respective authors. The book The Catalyst was written by smt. 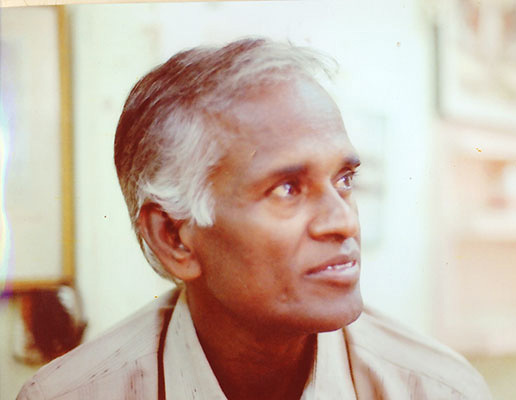 Shobana Ravi, a disciple of Doctor and published in the month of January 1996. Limited copies of print version are available. Soon the PDF version will be available online for viewers to read and download. The book The Catalyst was written by smt. Shobana Ravi, a disciple of Doctor and published in the month of January 1996.Now the book is translated in Tamil language. You can download it now in the form of pdf..
Gynathalisai verses are composed by Saint Manikkavasagar. The book read by a disciple of our Master Doctor was written by Swamy Sankarananda. This book explains in detail about the Vasi yoga. Doctor's comments are there where it is needed. 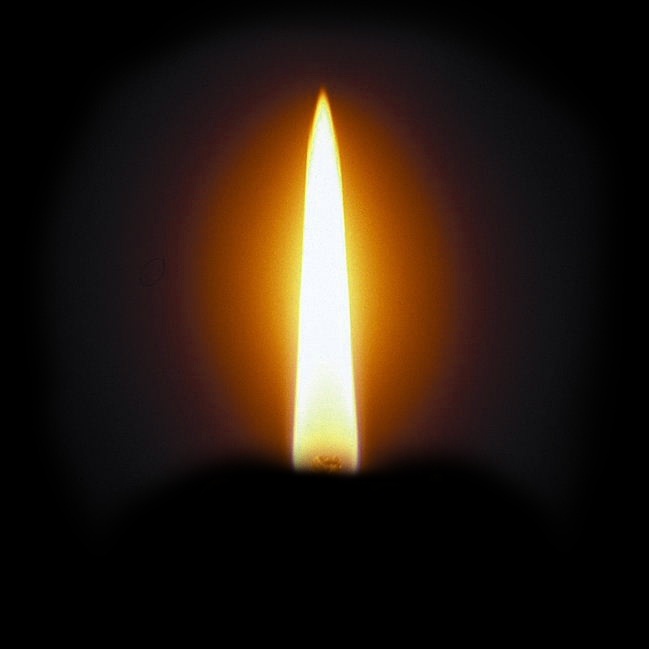 Spiritual experiences of Smt.Meenakshi Ramesh, a disciple of spiritual Master Dr.Nithiyanandam, first edition: June, 2008 Her experiences tell us about how Master handles his disciples and how a disciple approaches his/her master in his/her own special ways. Holy Messages by Smt.Meenakshi Ramesh, a disciple of spiritual Master Dr.Nithiyanandam, first edition: June, 2009 Yet another book by Smt Meenakshi Ramesh reveals the Holy messages from holy beings. The book The Journey was written by Mr.Pathrudu well known as 'Pats" among friends and relatives. He shares his wealth of experience he had with our Satguru Doctor in unequivocal terms. The book Guruvaithedi was written by Janakiraman, a disciple of Doctor and first published in the year 2011. You can download it now and read. The book KannaninPaathaiyil En Payanam was written by Kesavan, a disciple of Doctor and first published on 24th July 2011. You can download it now and read. The contents of these two pages explain step by step the method of Sudar Dhyanam as instructed by the Master. All the issues of Voice of AnandJothi are in zip file. Down load and unzip to read.